Michael Orton started using this technique in the mid 1980s. His aim was to create a watercolor styled photograph by combining various captures of the same scene. The process is also known as Orton imagery and the Orton slide sandwich. I have seen many images created with an ‘Orton’ filter but I felt it important to share a truly authentic Orton for comparison purposes. Comparing an iPhoneography workflow process to an authentic image is critical. 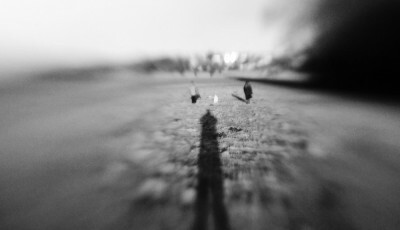 I adopted the same approach when trying to simulate an analog freelensing technique, using an original capture as a blueprint. Would you rather simulate a simulation or the real thing? My immediate thought was that there are a couple of apps that have Orton filters included – these being Dynamic Light and Instaflash Pro (I’m sure there are more – for example there is an Orton effect app). In app Orton Filters are limited. However, filters leave little room for evolution. You simply move the slider between 0pct and 100pct to create some poor relation of the effect the filter is intended to simulate. I therefore wanted to go back to basic iPhoneography processing and create the effect using a layering process. This is how authentic Ortons are created, albeit with individual exposures. It is also how digital multiple exposures and simulation are created. So essentially the effect is a layering system which when fully understood can achieve various results depending on the subject matter and the intent and abilities of the photographer. These are achieved by varying the dominance of either the defocused or sharp layers, hence the necessity to create multiple choices in the field. The underlying process may be relatively robust but it really should be adapted to suit the iPhone image(s) being worked with, keeping the desired Orton effect result to the fore. 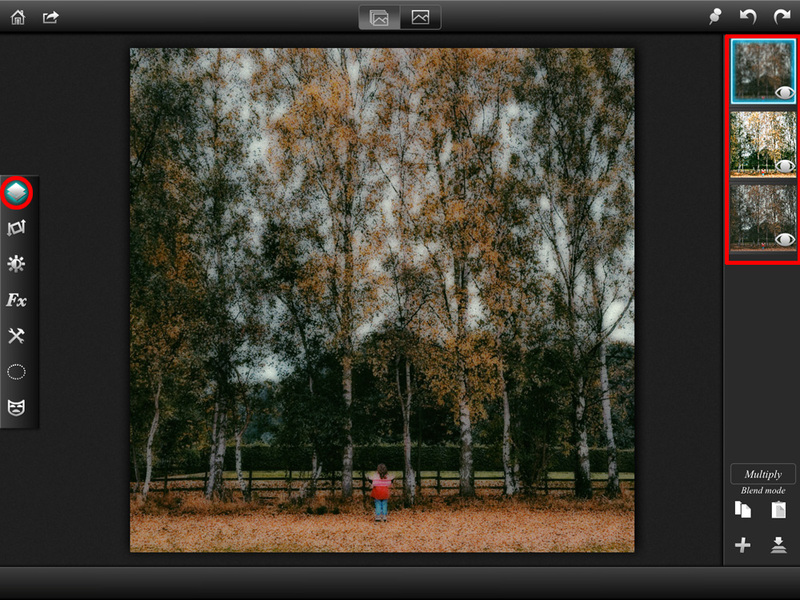 This Orton iPhoneography workflow is formulaic. It shouldn’t be. My goal is to match the results of the Orton filters so that I can then progress from there to achieve an authentic individually tailored Orton look. Something filters fail to achieve with their one size fits all approach. The process is also slightly simplified keeping the capabilities of my chosen layering app in mind. I would also say that the result may be incomplete. It gets that basic watercolor with detail look but further processing with other apps would undoubtedly enhance the result and generate a more authentic finish. In future workflows, I may revisit this process looking to both enhance it and, notwithstanding the limitations of the iPhone, look to use multiple iPhone captures in the field to generate the finished image. creating multiple versions of the same image and working with them in individual layers. working with a single iPhoneography app. My preferred layering app is Superimpose. The simulated Orton effect could be achieved using that app but it would mean stamping layers down. That is an action that cannot be undone. I therefore decided to use its companion app Leonardo – created by the same developer. Leonardo allows me to work with multiple layers. There are plenty of alternative multiple layer apps. 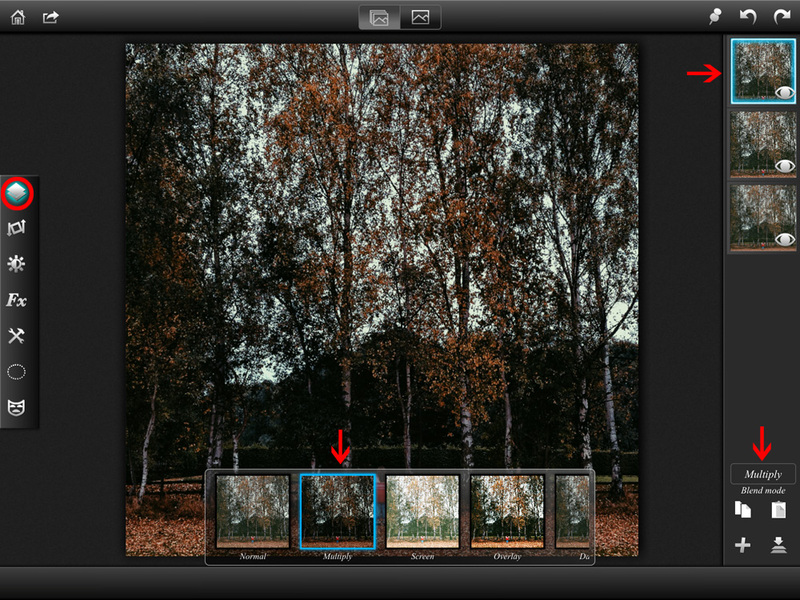 Photoshop Touch and Filterstorm are two examples. It’s really just a case of using an app that suits you. From this basic formula I intend to develop my style. Initial image captured in ProCamera8 and edited with VSCOcam using an adjusted p5 preset. Image opened in Leonardo which automatically created the base layer. Ensure the current layer is selected by tapping it in the top right layers area and hit the copy icon towards the bottom. 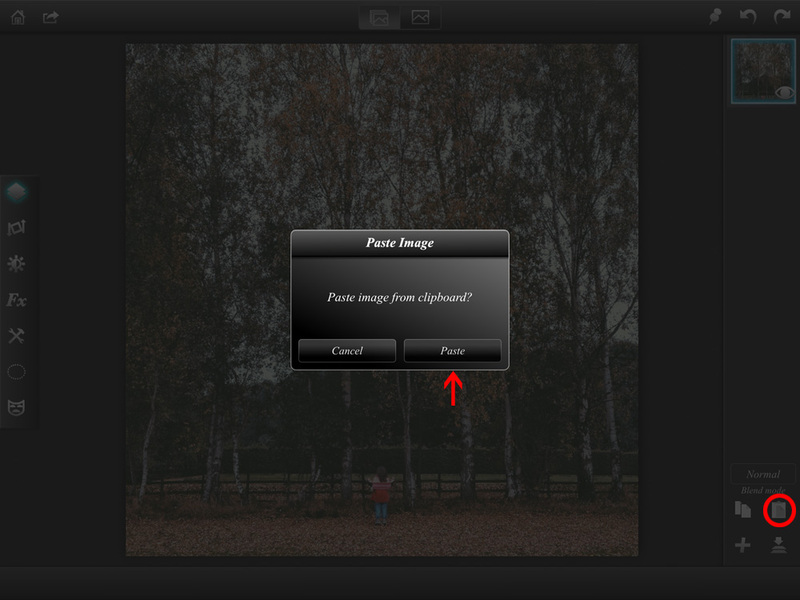 Select the paste icon and confirm you wish to paste the image from clipboard. Do the paste process twice so that you end up with three layers (the initial image and two duplicate images each on their own layers). There is more than one way to approach this stage. You could tap the initial layer which brings out a pop up box. From there you can simply select ‘Duplicate’. The initial image is the bottom layer and the two copies are stacked above it. Select the first copy (the middle layer’s thumbnail). Towards the bottom the blend mode will initially say ‘Normal’. Tap this to bring out the blend method slider and select ‘Screen’. Select the final copy we made at the top of the layers thumbnails. Towards the bottom the blend mode will initially say ‘Normal’. Once again, tap this to bring out the blend method slider and select ‘Multiply’. The ‘Multiply’ layer adds the blurred and smooth watercolour effect. With the ‘Multiply’ thumbnail still selected, choose filters from the side menu. Scroll to select the Gaussian Blur filter and adjust the level of blur to taste. Around 10pct seems to work quite well for me. Remember to tap the tick to confirm the edit. Next go back to the layers view and select the middle ‘Screen’ layer from the layer thumbnails. The ‘Screen’ layer retains the sharp detail in the image which we are looking to enhance. This layer performs best when overexposed and I also find boosting contrast is effective. To do this, select filters from the side menu. Select Exposure / Contrast and adjust to taste. I find a maximum exposure boost to be effective together with a smaller boost in contrast. Again, remember to tap the tick to confirm the edit. Returning to the layers view, select the top ‘Multiply’ layer and adjust its opacity to taste. With the top multiply layer still active I am going to pay homage to the analog nature of early Orton captures by introducing some noise to the image. Select the FX menu and scroll down to select ‘Noise’. Adjust to suit the image and as always with effects remember to hit the tick to confirm the effect. This is my recreation of the iPhoneography apps with filters that simulate the Orton formula. Three layers. The dominant two being the ‘screen’ layer which brightens the scene and provides sharp detail and the ‘multiply’ layer which provides the washed out watercolour blur. I mentioned at the outset that my aim was to mirror existing Orton simulation filters to enable me to then evolve the process to more closely simulate a definitive Orton. 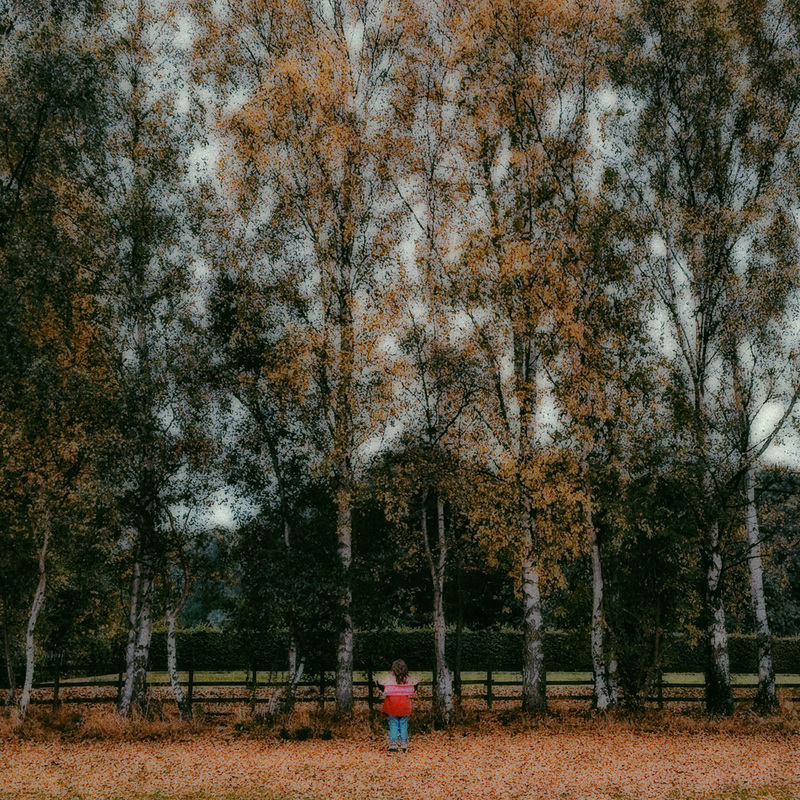 One of the features of a true Orton is that as captures are made zoom needs to be adjusted to compensate for the level of blurring and ensure everything remains aligned. 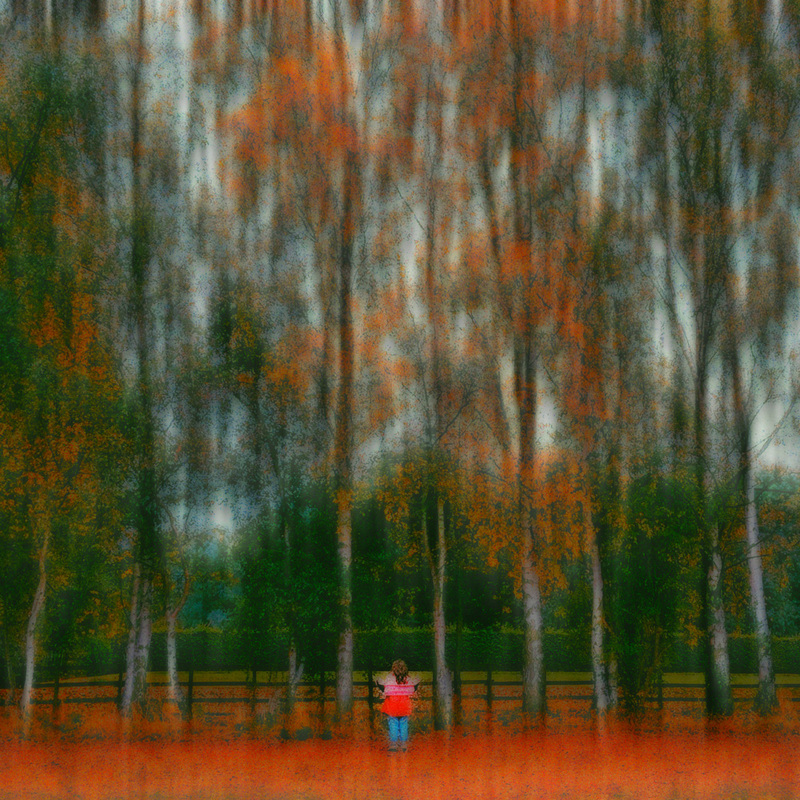 The sandwiching of the exposures when creating the image also creates a dream like painterly level of saturation. This image is my own twist on the style continuing to just use the single Leonardo app to add additional layers and adjust blur and other levels. I also introduce motion blur which is something I’ve written about in the past both in terms of capturing and post processing. It’s interesting that in his Artist’s Statement Michael says “…I have recently returned to exploring Intentional Camera Movement…” Maybe by introducing the effect into this process I’m not straying too far away from an Orton after all. Leonado my preferred iPhone app for working with multiple layers simultaneously. Thank you very much to Michael Orton for generously allowing me to share one of his images as part of this article and providing me with some comments and thoughts on his process. Please do visit his page and be inspired at http://www.michaelortonphotography.com/. I hope you enjoyed my iPhone photography take on the Orton simulation process. Thank you for reading and I hope to see you again. Please follow my Facebook Page to keep up to date not only on my articles but also on deals and updates on the apps I use. More of Michael Orton’s own ‘Ortons’ can be viewed at his Orton Effect Gallery. This is awesome, Skip! Q. Did you shoot a blur layer and add that in for the last image (time to play), or did you blur a version of the original image? Thank you very much Janice and really sorry for the delay. No I haven’t used multiple captured exposures as yet. All the different layers are edited versions of a single capture.